Time for another edition of Warbirds. this time we have an exciting video from the sea trials aboard the USS Wasp (LHD-1) of the F35B Lightning II. 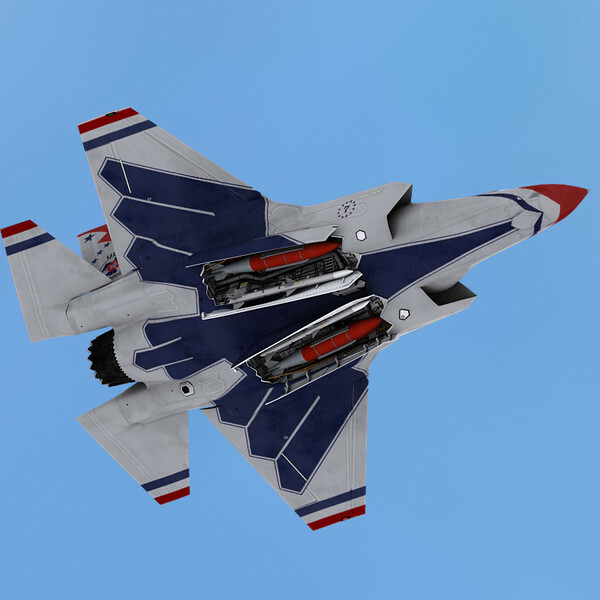 This beauty emerged from the Joint Strike Fighter program as the 5th generation multi-role fighter. I am not normally a huge fan of jack-of-all trades aircraft, but it seems as if the detractors have been proven consistently wrong about this bird; in all but price at least. 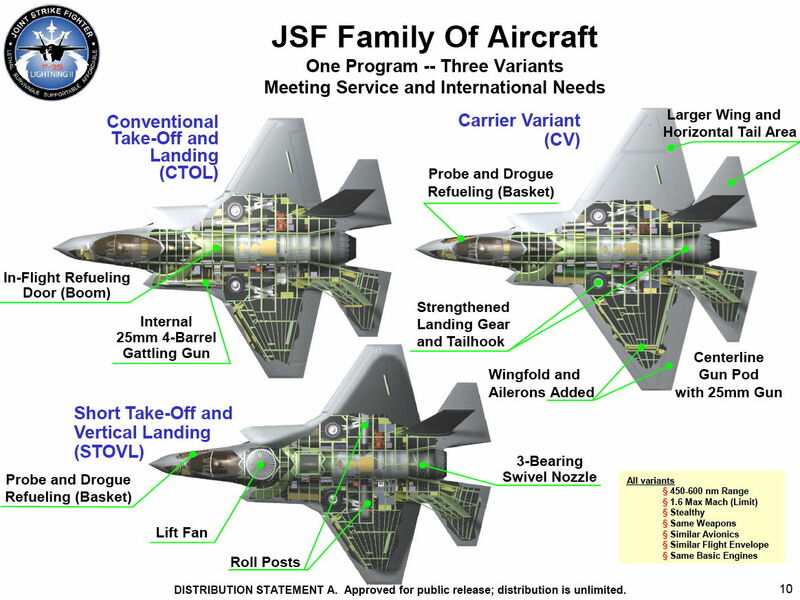 Hopefully this made-in-America, next generation stealth fighter will perform as well as we all hope. Her first flight was completed on December 15th, 2006. 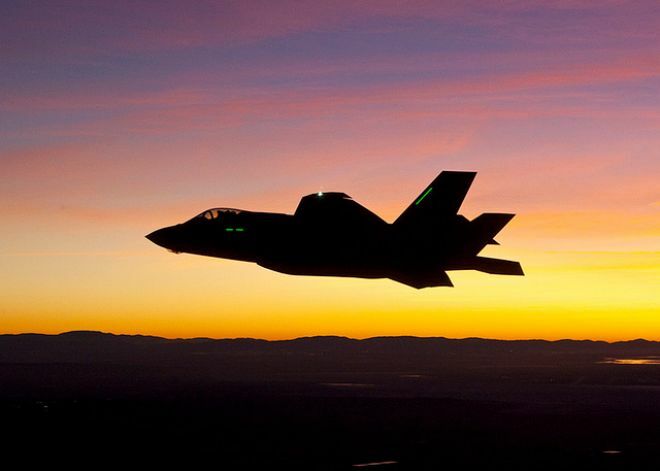 This entry was posted in Military and tagged Aviation, F-35B Lightning II, Military, warbirds. Bookmark the permalink. Sweet; I thought Obama had killed this project due to cost overruns. Here is an old video I have on YT pg.